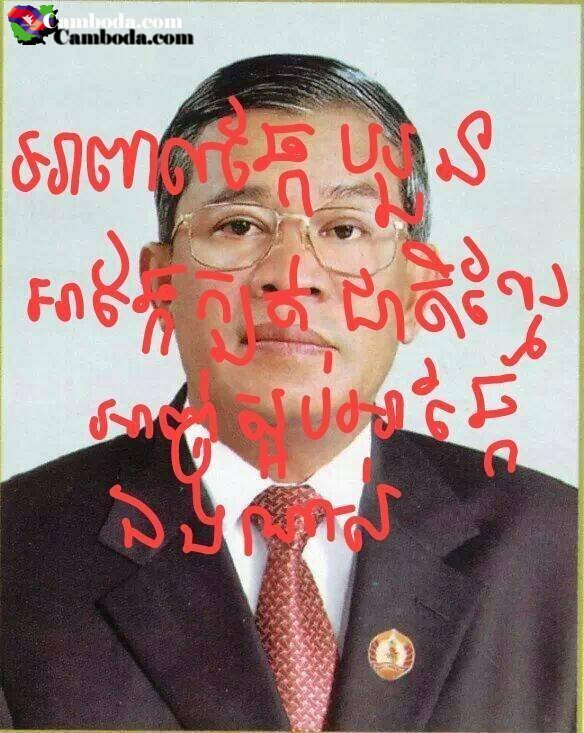 Evil Hun Sen has been very real traitor in khmer's history in thousands year! As khmer people in the world should be worry that we all will be as khmer krom in the next 30 year. Hun Sen let millions of Vietnames pouring into Cambodia and there are 93 millions Vietnames people and there are only 13 millions cambodian people in our country.